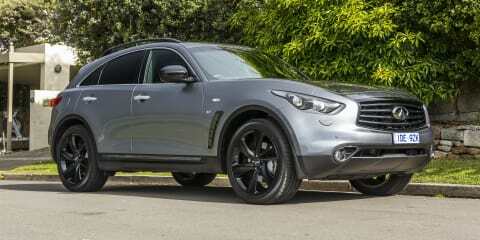 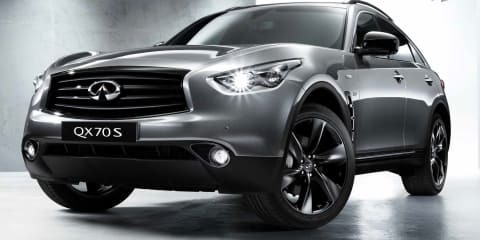 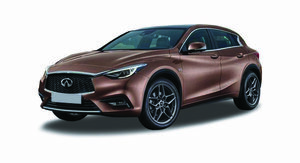 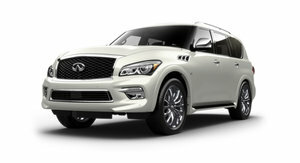 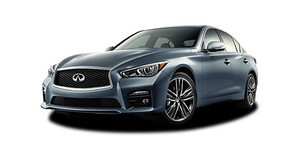 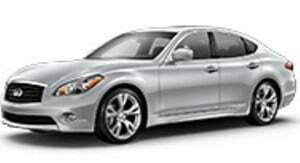 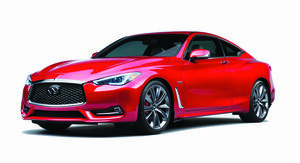 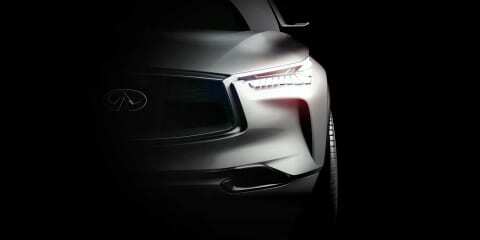 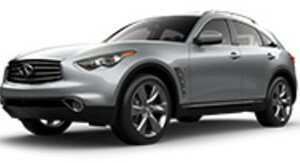 The Infiniti QX70 S Design is a crossover that turns heads. 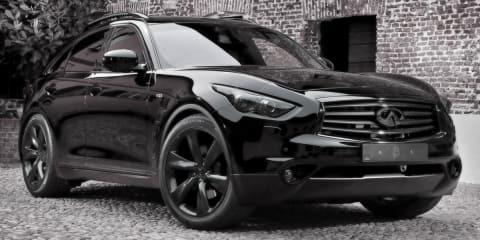 This special edition features dark exterior accents and purple stitching inside. 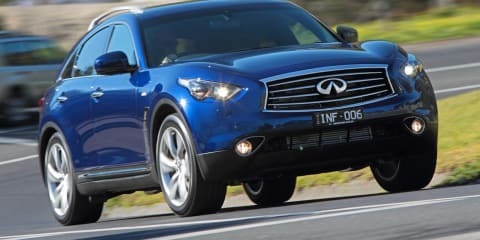 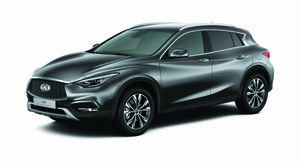 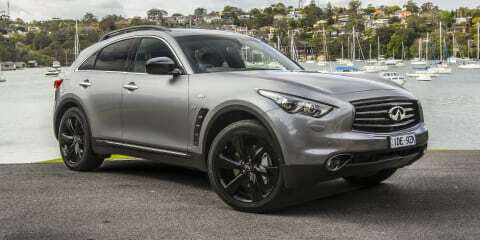 The Infiniti FX is good enough to attract customers, but is it good enough to encourage them to invest in a brand that means little to most Australians?